Alisson Becker doesn't make many mistakes. However, shortly after joining Roma, he appeared on a Brazilian talk show and was asked if he had learned any Italian swear words. "I said some terrible things without realising how bad they were," the goalkeeper admitted. "Once I did know, it was too late!" Alisson would have been forgiven for relying almost exclusively on swear words during his first, frustrating year in the Italian capital. Despite his arrival from childhood club Internacional in 2016 as Brazil’s first-choice goalkeeper, then Roma coach Luciano Spalletti stuck with Wojciech Szczesny as his No.1. That would have irked many goalkeepers. Alisson, though, preferred to look on the bright side. “It did feel a little lonely at first, but then I got to spend more time with my wife," he explained. 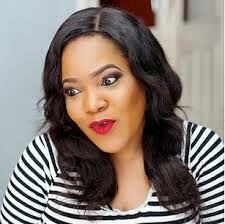 "She was pregnant and so I got to focus less on my career. “I worked hard in training and learned a lot alongside a great goalkeeper like Szczesny." Restricted only to appearances in the cup competitions, Alisson's lack of game time became a major talking point in Brazil, with many pundits arguing that Ederson should be the Selecao's No.1. Alisson, though, never let Brazil down, conceding just three goals in 11 appearances in the World Cup qualifiers under new coach Tite. As a result, he never felt compelled to go running to either Spalletti or the press to complain about his situation at the Stadio Olimpico. “I wasn't playing much due to the coach's decision but I am a calm boy and I don’t like talking," he confessed. "I didn’t feel comfortable going to him and saying things because he chose to have two high-level keepers and he played me in the cups. “He used meritocracy because Szczesny had done well during the first year but let’s say that I learned to have a bit of patience." However, Alisson knew that with a World Cup year approaching, he needed to be playing regular league football to fend off the intense competition he was under for his Selecao shirt from Manchester City ace Ederson. Consequently, he seriously considered a move elsewhere until it emerged that Szczesny was off to Juventus last season. "I didn’t want to leave, but I would have had to think of myself and my targets,” he reasoned. "Nobody in Brazil, in a World Cup year, has a guaranteed place." Despite Ederson’s excellence in England, there was never any danger of Alisson losing his place in Brazil’s starting line-up for Russia 2018. He wasn’t just the best goalkeeper in Italy last season; he was the best in the world. Spalletti’s successor, Eusebio Di Francesco, knew from the moment he first saw Alisson in action at Trigoria last summer that he was something special. "I was stunned by his presence and the calmness he brought to the entire team," he enthused. Alisson vindicated his new coach’s faith him by playing a pivotal part in Roma’s remarkable 2017-18 campaign, which saw the Giallorossi finish third in Serie A and, even more impressively, reach the semi-finals of the Champions League. Indeed, Alisson made a whopping 155 saves in all competitions last season – only overworked Verona goalkeeper Nicolas made more across Europe's big-five leagues. The Brazilian also boasted the third-best save percentage (79.26) across the continent, just below those of Manchester United No.1 David De Gea (80.28%) and Jan Oblak (82.68%). However, his distribution stats were of greater significance, as Alisson has always been a fine shot-stopper. When he first broke into the Brazil squad, the one major criticism levelled at him was that he was poor with the ball at his feet. Last term, no goalkeeper completed more sweeper-keepings (51) in all competitions, while only Gianluigi Donnarumma (1135) racked up more successful passes than Alisson (1125). In essence, he is now the modern goalkeeper that Liverpool boss Jurgen Klopp was hoping Loris Karius would develop into. The pair do share one thing in common, in that both have previously attracted attention for their good looks. Alisson, ‘O Goleiro Gato’ (‘The Handsome Goalkeeper’) as he is known in Brazil, proved so popular with the ladies back home that his wife once had to show off her own goalkeeping skills. "We had just won the title and went to a restaurant to celebrate with other team-mates and their families," he revealed. "There were many fans outside the entrance and some of the girls grabbed my backside: my wife was parrying everyone’s hands!" Now, though, it is Europe's top clubs who are trying to get their hands on Alisson not only because of his ability, but also his composure and presence. 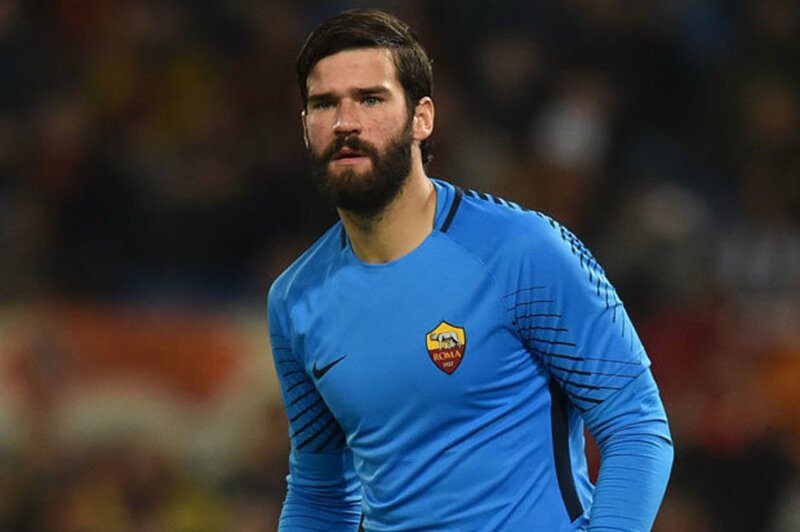 As confirmed, Liverpool have, in a bid to fend off interest from Chelsea and Real Madrid, agreed a £66 million fee with Roma for his services because whereas Karius has never instilled confidence in those around him at Anfield, Alisson exudes self-belief. "The way he behaves in the goal, he reminds me of Dino Zoff," enthused former Roma coach Roberto Negrisolo. "I’d also compare him to Michel Preud-Homme, who had the class of someone born to be a goalkeeper. "I told Alisson when I met him at Roma’s Trigoria ground that he was born for this. He was already strong when he arrived, but has improved even more since he has been in Italy." This is a self-confessed perfectionist who works tirelessly to eradicate every perceived flaw in his game in order to become the very best goalkeeper he can be and, as he underlined with expletive-laden appearance on Brazilian TV, he is a pretty fast learner. At 25, he only going to get better and, as Ederson proved after succeeding Claudio Bravo as Manchester City’s No.1 last season, signing a great goalkeeper can be the difference between a top-four finish and winning the title. Signing Alisson could be that decisive a move for Liverpool. The fee would be a record for a goalkeeper but, as Negrisolo reasoned, "I don't think many people have realised who Alisson is. This guy is a phenomenon. He is the number one of number ones. "He is the Messi of goalkeepers, because he has the same mentality as Messi. He is a goalkeeper who can define an era." If he doesn't do so at Anfield, it will be Klopp turning the air blue with swear words.